PASADENA, CA/USA: February 21, 2016- A couple walks through a shopping district courtyard in Pasadena California. 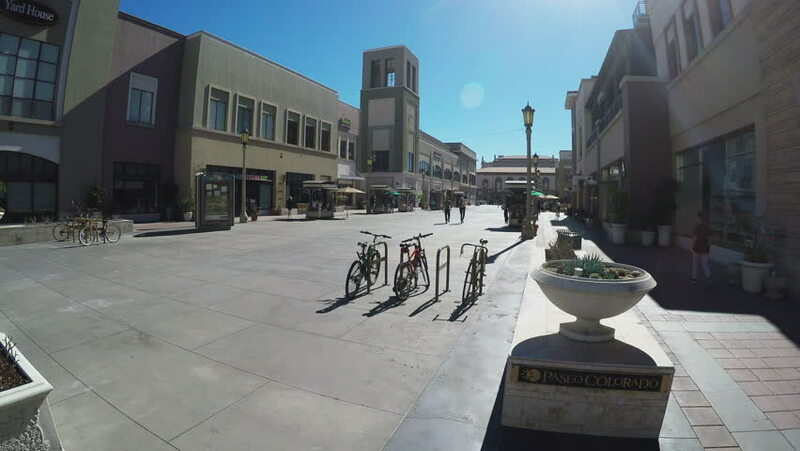 The outdoor retail and restaurant plaza provides a nice place to take a stroll. hd00:08MADRID, SPAIN - MAY 5: Sculpture of a surreal menina on May 5, 2018 in Madrid, Spain.